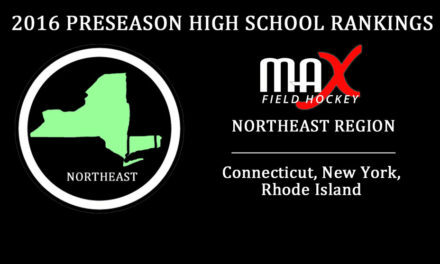 Tomorrow (Wednesday, August 3rd), MAX Field Hockey’s first “This Week in Field Hockey” email blast of the 2016-2017 season will go out at 10am! 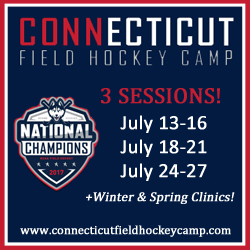 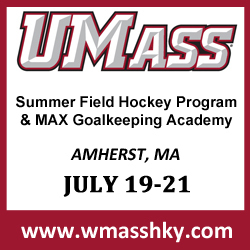 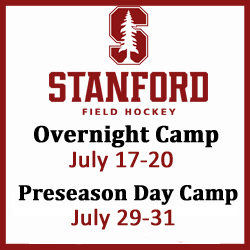 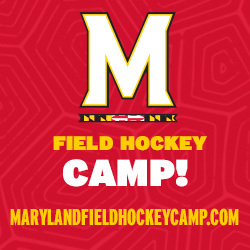 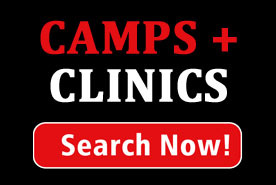 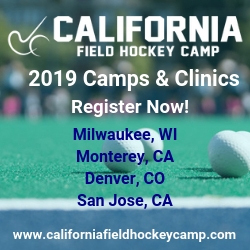 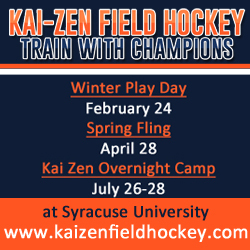 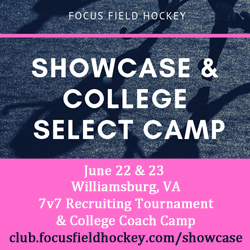 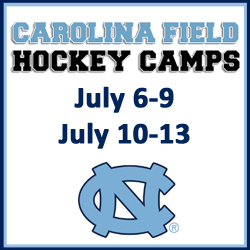 Don’t miss out on this great opportunity to keep up with the latest in youth, high school and college field hockey news. 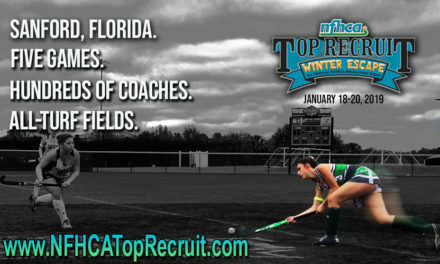 Every Wednesday, we highlight the big stories of the week and include updates on our various programs and content areas. 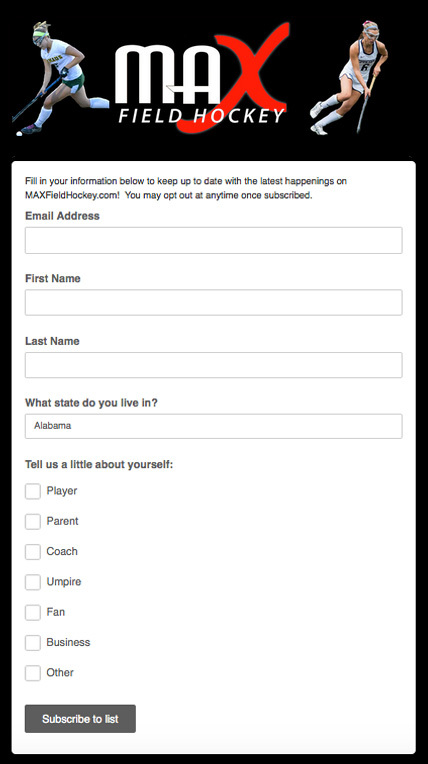 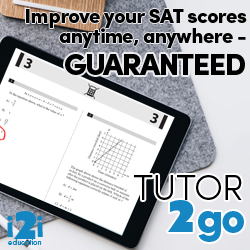 Signing up is FREE and EASY and you can easily unsubscribe at any time. 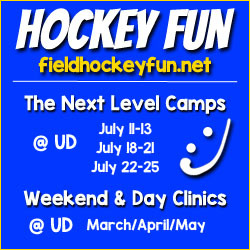 CLICK HERE OR ON THE IMAGE BELOW TO SUBSCRIBE! 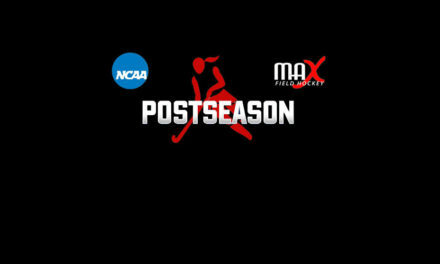 Also make sure to follow MAX Field Hockey on social media to keep up with the latest news as it happens! 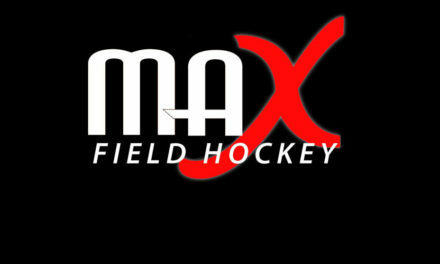 People always ask us how they can help MAXFieldHockey.com and all that we are trying to do for the sport. 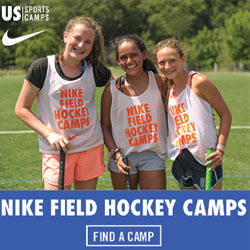 We greatly appreciate anyway you can help spread word of the website and our content to your friends, teammates, coaches, fans and anyone involved in the sport. 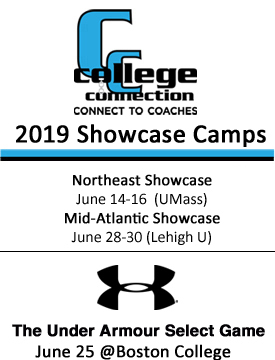 Consider sharing this story using the email and social media icons below!